U.S. 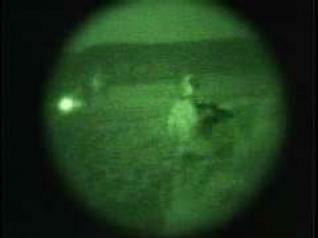 Soldiers and Afghan security forces conducting night operations to prepare for Afghanistan elections. Scenes include service members getting on a helicopter, views of service members on a helicopter and various views of service members on patrol. Produced by Airman 1st Class Jonathan Porter. For more see “Afghanistan Night Ops” located in package section.